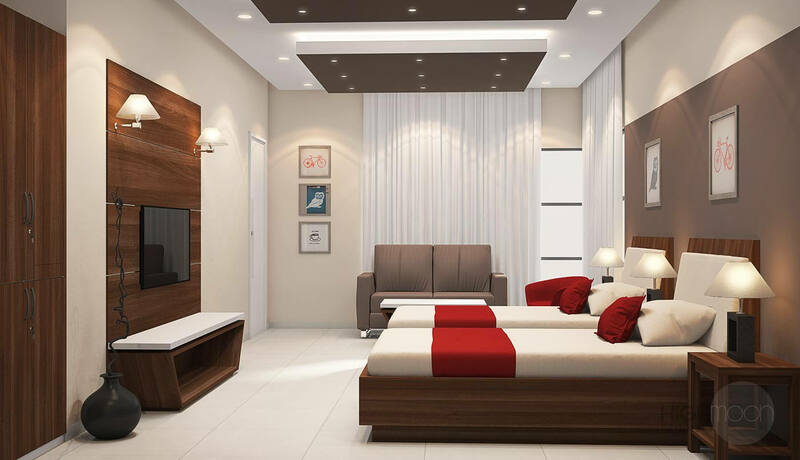 In Search of Best Hotel Room Furniture in Al Ain? Known as the ‘garden city’ of UAE it is just about two hours from Abu Dhabi. It is fed by natural springs and is set among oasis and plantations. With museums, forts, zoo and smattering of UNESCO heritage sites it is one of the vital tourist spots around UAE. With tourists flocking in, the hoteliers in the city face stiffer competition than ever and they aim at providing top experiences to the guests. 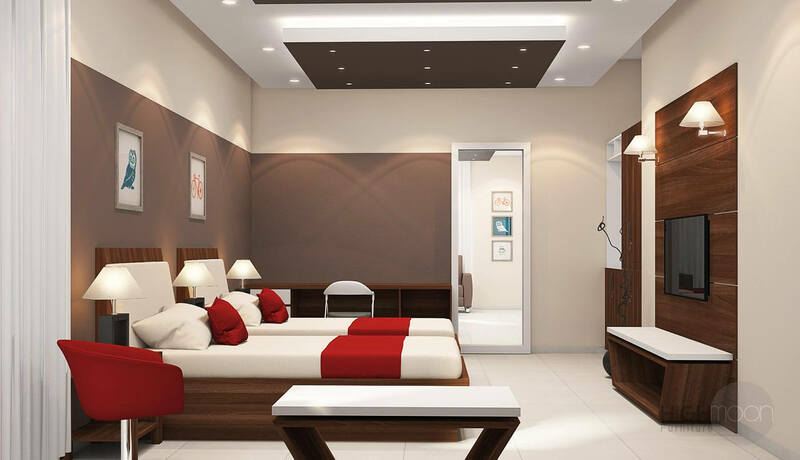 But where are how will you get the best hotel room furniture in Al Ain? Well, this is where Highmoon furniture steps in! 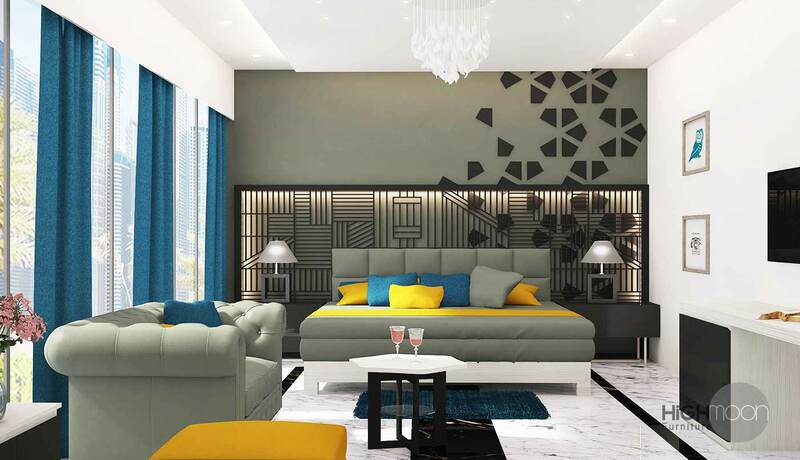 Why not choose Highmoon Hotel Room Furniture in Al Ain then! 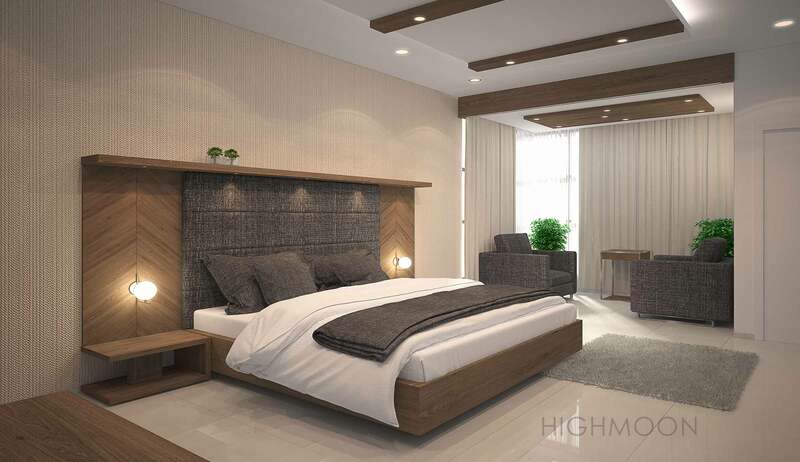 From stunning hotel room chairs to exclusive hotel bedroom ranges and breathtakingly soft furnishings, we at Highmoon make sure that the quality is never compromised. We ensure the ultimate comfort of your clients and staff. 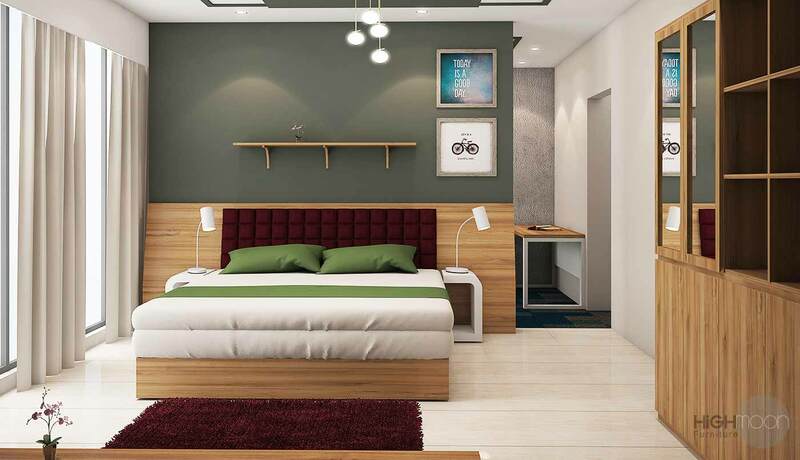 Our hotel room furniture is made to suit your requested designs and color schemes. 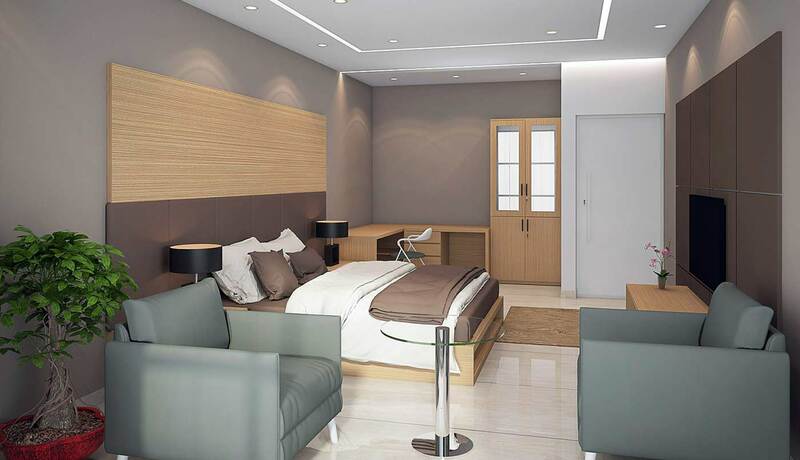 Our highly experienced designers assist and assure you the required service in the refurbishment of existing rooms, hotels, motels, resorts, and serviced apartments. 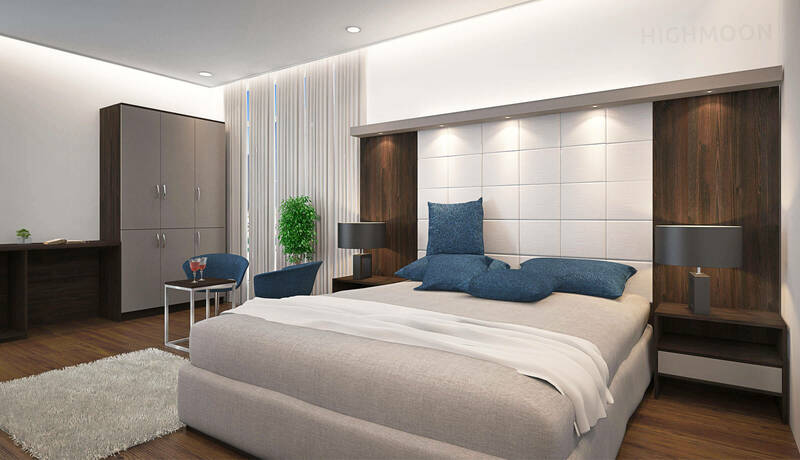 Be it hotel beds, mattresses, coffee tables or side tables Highmoon furniture makes sure to provide best hotel furniture in Al Ain and all over UAE. Our high-end, durable and comfortable hotel room furniture will make your guests go ‘wow’. With expert designers and project managers, managing each project individually we ensure the robust development of your project. Are you still in a dilemma on what to buy and where to start? Fret not, head to Highmoon-one of the best suppliers and manufacturers of hotel room furniture in Al Ain and all across UAE. We are here to assist you! Visit our showroom, give us a ring or just drop in a mail. Our experts will get in touch with you soon!